Please note, all percentages are calculated by the Daily Sales Rate (DSR), which takes into account the number of days in the month that dealerships could sell cars. June 2017 had 26 selling days, March 2016 had 27 selling days. The LC has continued its strong start after launching last month, and stands as a bright light among the car lineup. It’s the SUVs where Lexus is seeing the most success, with every model save the GX showing a sales increase. 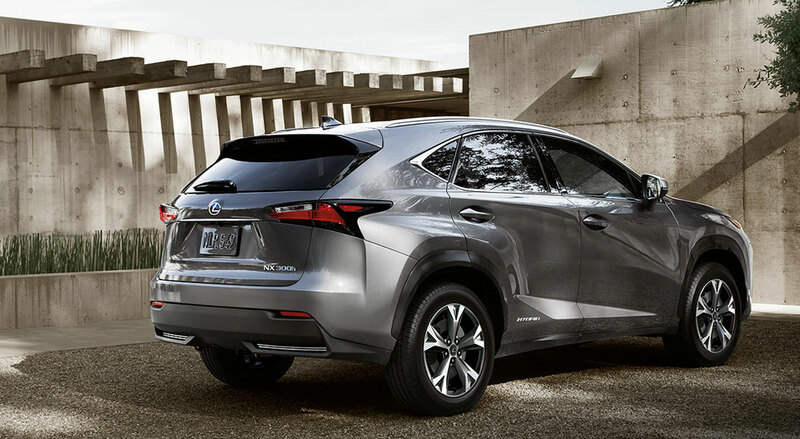 With the help of the RX, NX, and a surging IS, Lexus Canada enjoyed a twelfth consecutive month of record sales with 2,374 units sold. This is a 35% increase over June 2016. You can see a full model breakdown at this link (PDF). Down 2.3% in the USA.